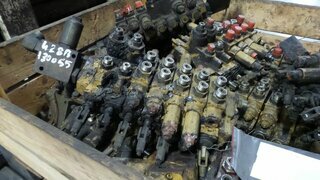 You found that controls of your machine are no longer sharp? 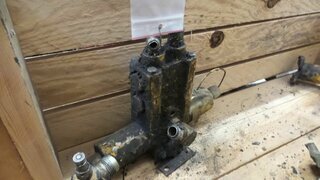 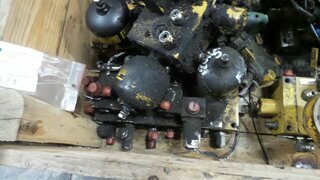 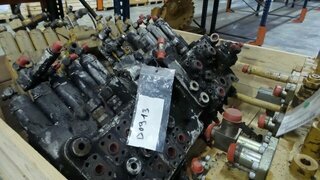 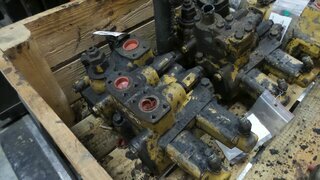 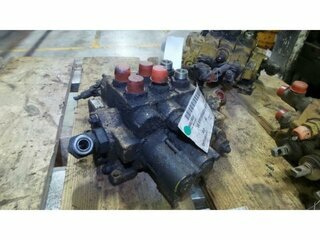 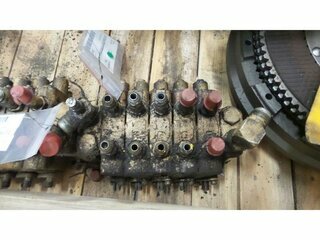 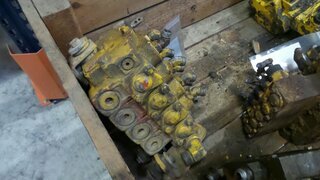 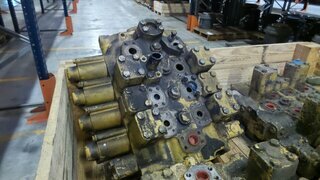 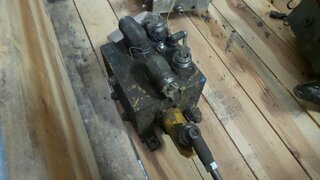 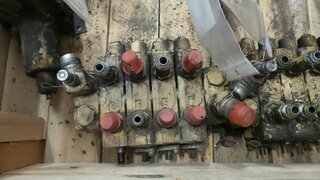 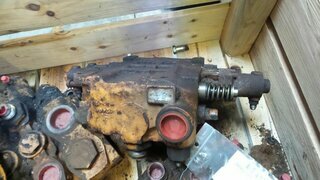 It can be your hydraulic control valve problems. 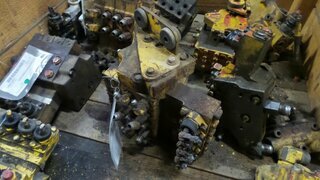 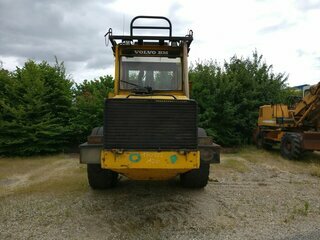 Whether for a backhoe, bulldozer, compactor, dumper, motor grader, telescopic, track excavator, track loader, wheel loader... we have all what you need ! 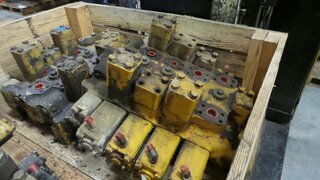 Codimatra is specialized in the sale of used spare parts and reconditioned parts, offers a wide range of used and reconditioned hydraulic control valve parts, compatible with most existing machine models. 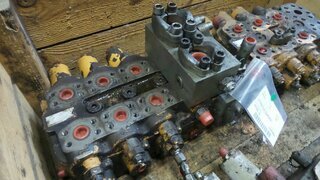 What is a hydraulic control valve ? 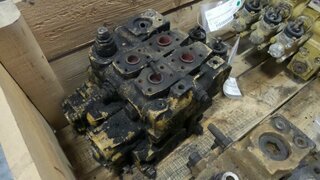 The hydraulic control valve function is one of the most important parts of a machine along with the main hydraulic pump. 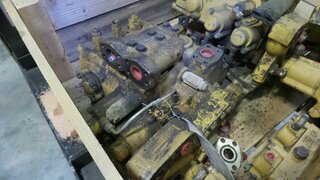 The hydraulic directional control valves is composed of a set of elements each having a well-defined function: arm cylinder, turret, boom cylinder movement. 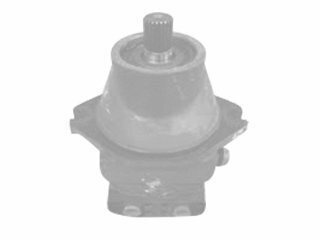 The driver, by appropriately operating the controls, will guide the pressure and hydraulic flow to the selected device depending on the desired movement. 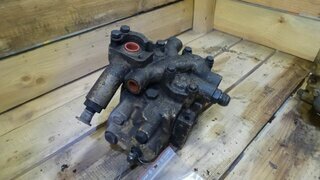 The hydraulic pump will have the role of producing flow and hydraulic pressure (with the engine power). 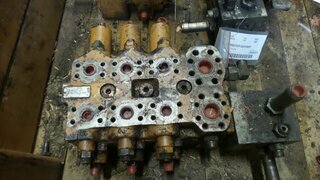 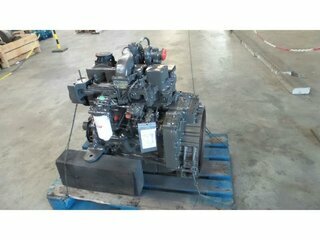 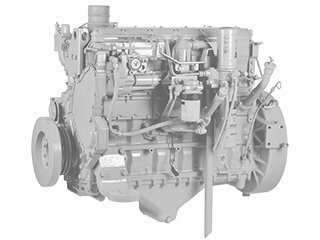 To maintain good condition of of your machinery parts, it is essential for you to do regular service. 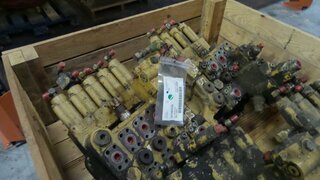 Codimatra professionals offer hydraulic control valves from leading market brands such as Bell, Case, Caterpillar, Dynapac, Euclid, Kobelco, New Holland etc. 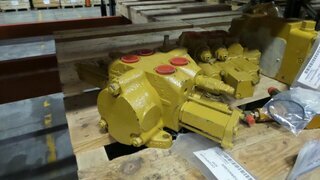 You can find on our website reconditioned hydraulic valves that will allow you to operate your construction machine without any major delays. 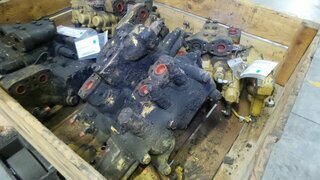 If you hesitate on the hydraulic control valves model you need, Codimatra specialists possess the necessary expertise to guide you and to complete your request with appropriate pricing. 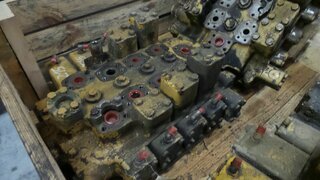 To do so, contact immediately our teams by phone at 0553985578. 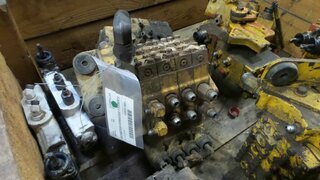 They will be happy to learn advise the perfect part for the model of your equipment. 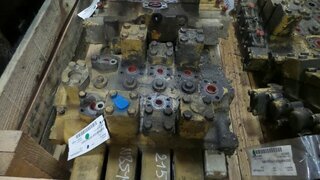 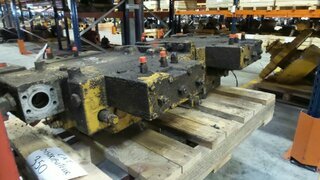 You can trust Codimatra on used or rebuilt hydraulic control valves.